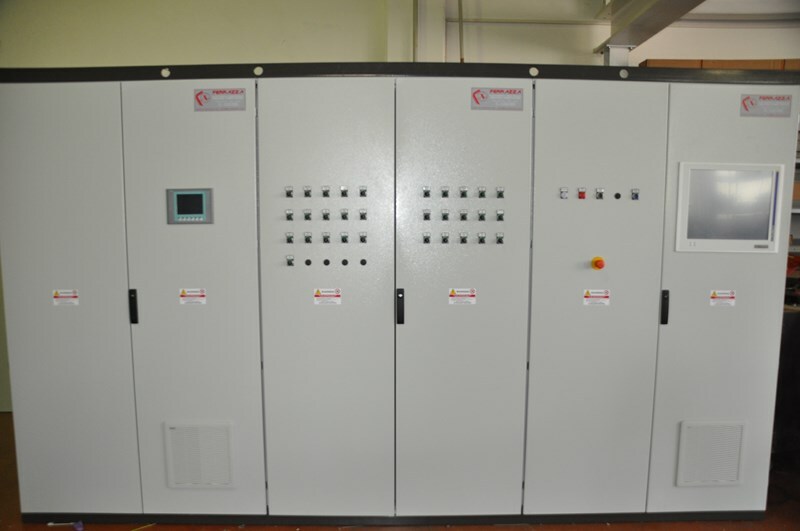 Industrial automation has always played a key role in the world of industry for the improvement of product processing; an improvement that also translates into production optimization, energy saving, sanitation of the working environment and risk reduction. 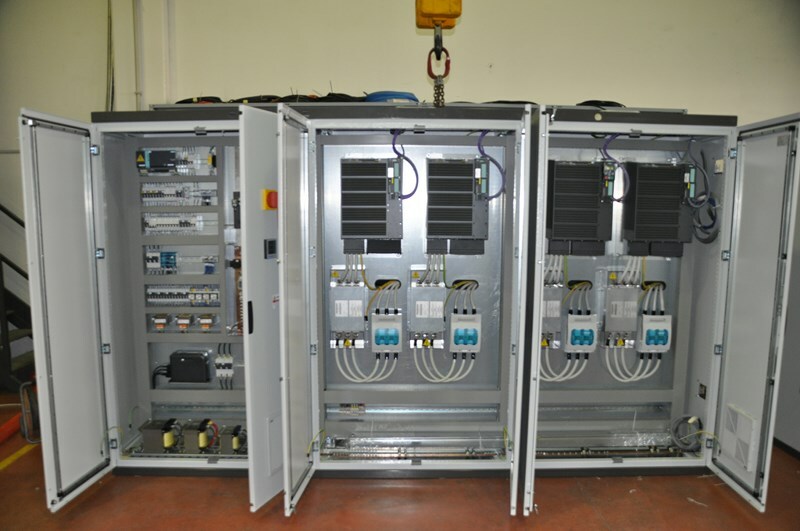 Our electrical panels are made and tested by our technical designers in compliance with the guidelines provided by the sector and by the specifications requested by the customer. 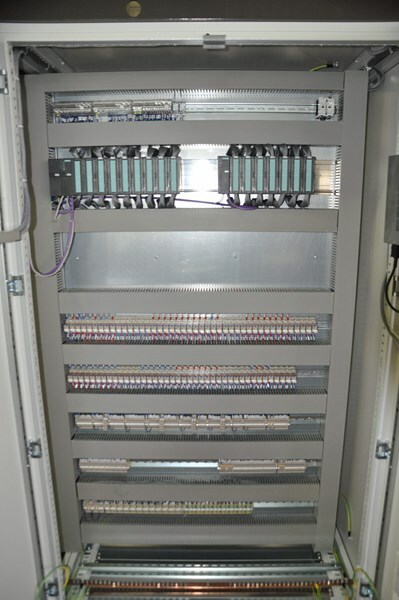 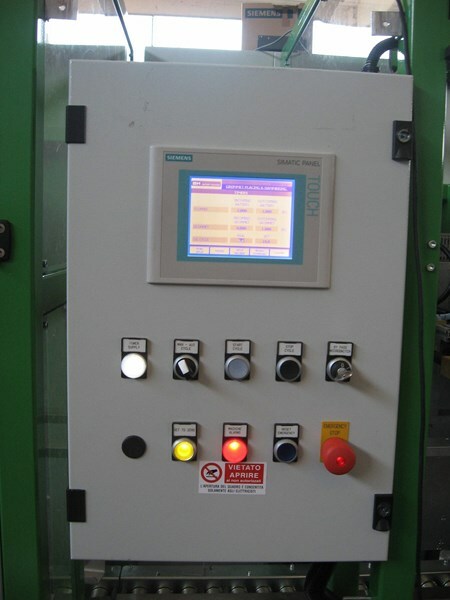 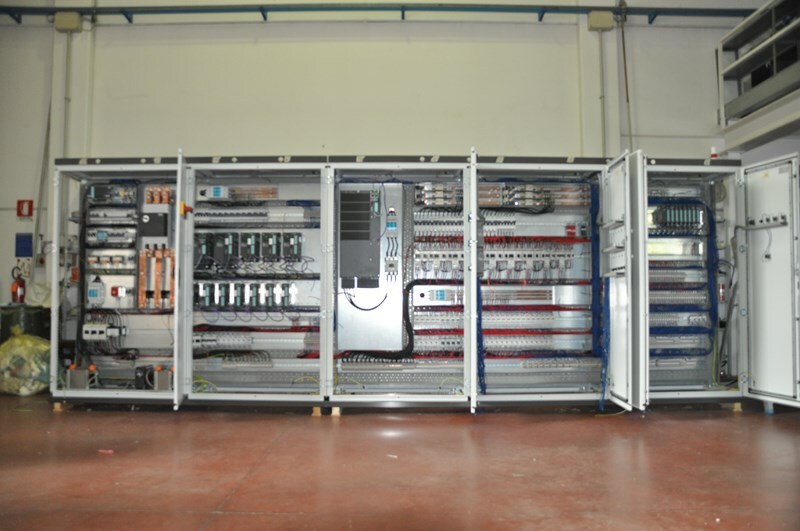 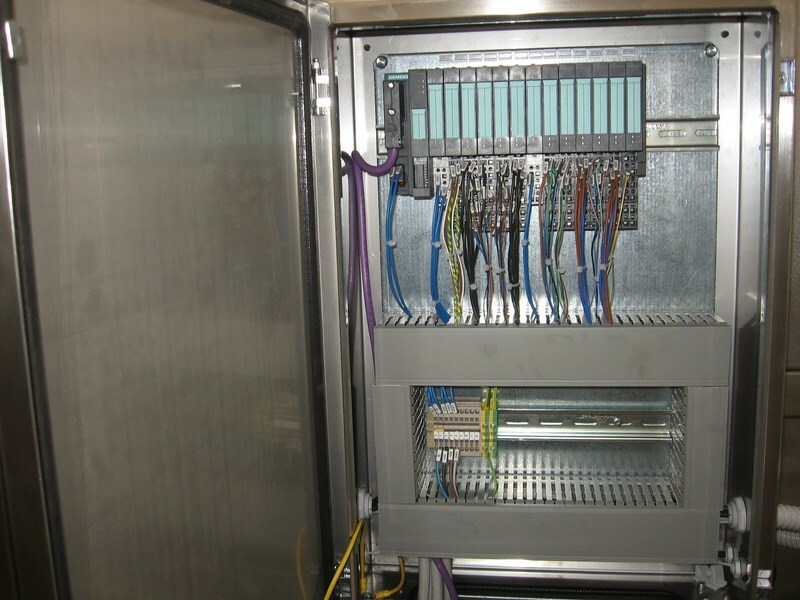 Ferrazza also manufactures electrical panels for machine-side systems, ensuring high standards of security, functionality and efficiency: in compliance with CEI EN 61439-1 and CEI EN 60204 directives, our electrical panels for machine-side installation will allow you to command and control your industrial machinery with maximum reliability.